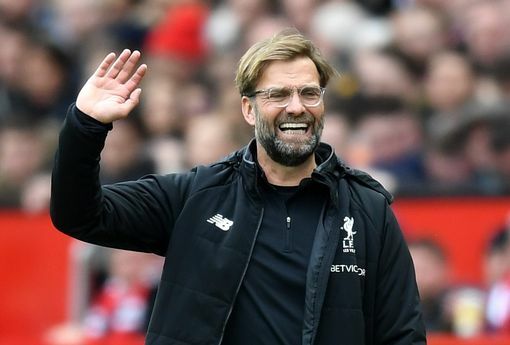 Jurgen Klopp reckons that Liverpool – Manchester United is the kind of match for which no hype is necessary because the match already carries a lot of importance. Technically it’s just another Premiership match for the two teams, but if anyone from the two camps says that they don’t have that little bit of extra excitement about this game in comparison to other Premiership games, then that will be lying, because this match matters a LOT for people from both camps. 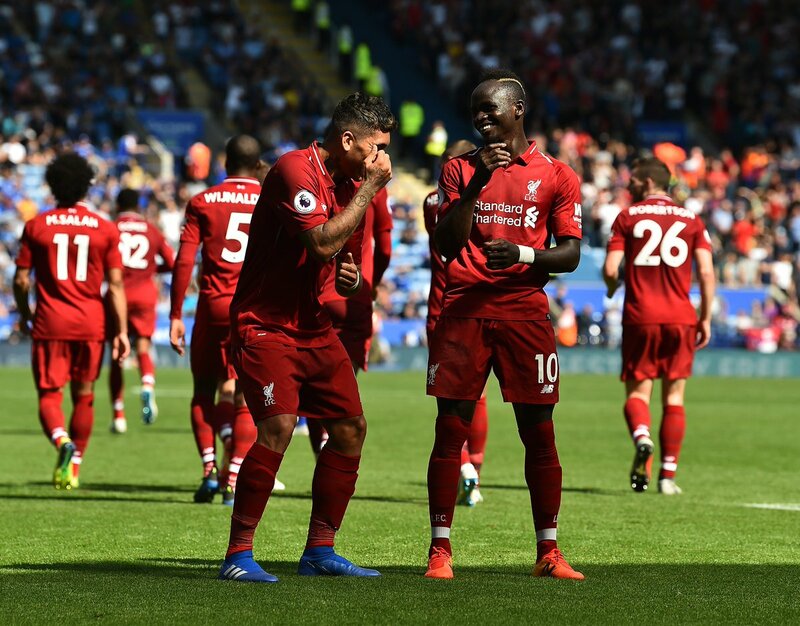 According to Klopp, while it’s a huge match, Liverpool won’t be doing anything different to what they have been doing in the Premiership so far – the process needs to remain the same. But the mindset has to be positive. Because when you put in your efforts thinking positively, more often than not you end up fetching the positive results.